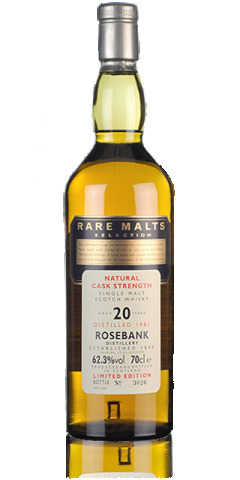 The 'Rare Malts Selection' series of bottles was first released in 1995 by the then DCL (Distillers Company Ltd) which subsequently became part of Diageo. These bottles have vast appeal particularly to whisky collectors noting the sheer volume of releases. Tracking down a full collection is an almost never ending and frequently costly exercise. The RWRM (Rare Whisky Rare Malts) index captures data for all known bottles and respective variants which have been traded at auction in the UK.